Really remarkable ... haunting and memorable. (Northrop Frye) "Mind-bending, miracle-making, reality-busting stuff with implications for all human beings." a"The New York Times" Mind-bending, miracle-making, reality-busting stuff with implications for all human beings. 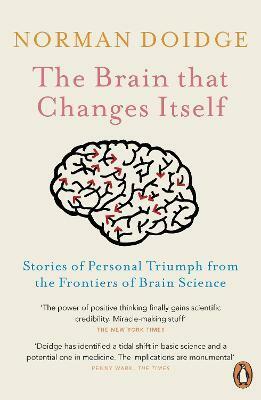 A remarkable and hopeful portrait of the endless adaptability of the human brain. The power of positive thinking finally gains scientific credibility.